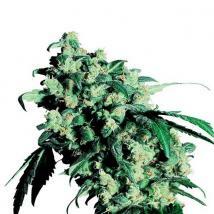 When we pioneered indoor cannabis seeds in the UK we had to experiment as well as making our own equipment. 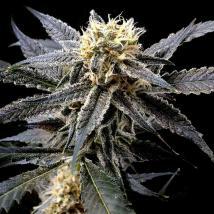 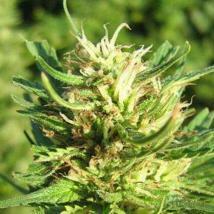 Now indoor cannabis seeds are producing the finest qualities, colours and aromas possible. 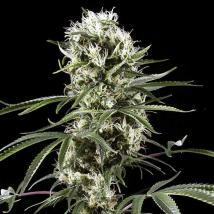 The focus on Indoor cannabis seeds has helped the breeders flourish with controlled enviroments and nutrition. 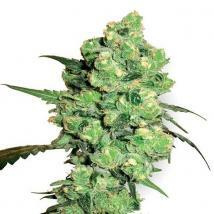 Although most strains can succeed indoor or outdoor, many of our indoor cannabis strains are bred specificaly for indoor cultivation to ensure the best results.